Do you regularly clean your oriental rugs ? If yes, then which cleaning method do you prefer for cleaning your precious rugs? In case, you are cleaning your expensive oriental rugs with the help of washing machines, there are high chances your rugs will lose their glossiness soon. 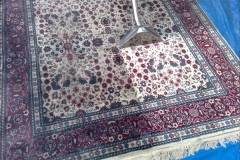 We at 1st Restoration Inc. recommend you to clean the oriental rugs through hand-washing method only. 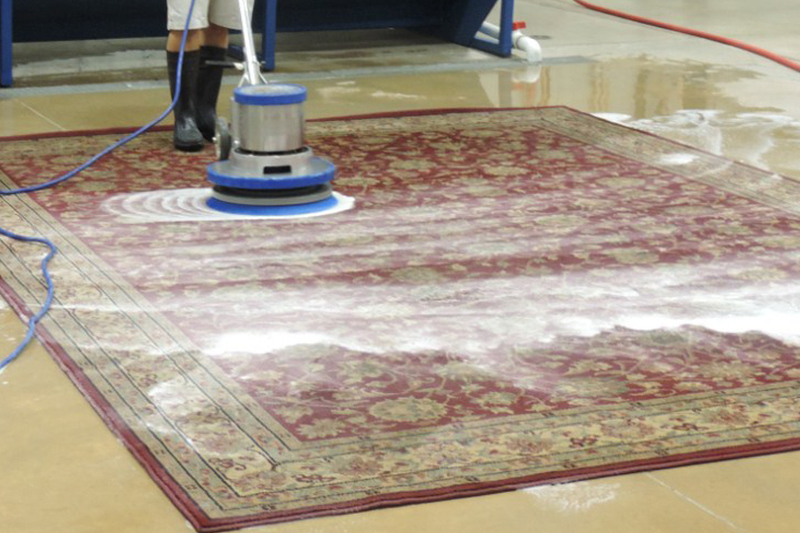 For over 20 years, we have been offering Oriental rug cleaning in Hallandale​, and are well-versed with different rug cleaning methods. In case you are finding it hectic to clean your oriental rugs on your own; we are always here to serve you. With years of experience in Oriental rug cleaning, we assure you satisfactory results without any doubt. No matter what kind of fabrics are used in your rug, our trained professionals can effectively clean & restore your valuable rugs. 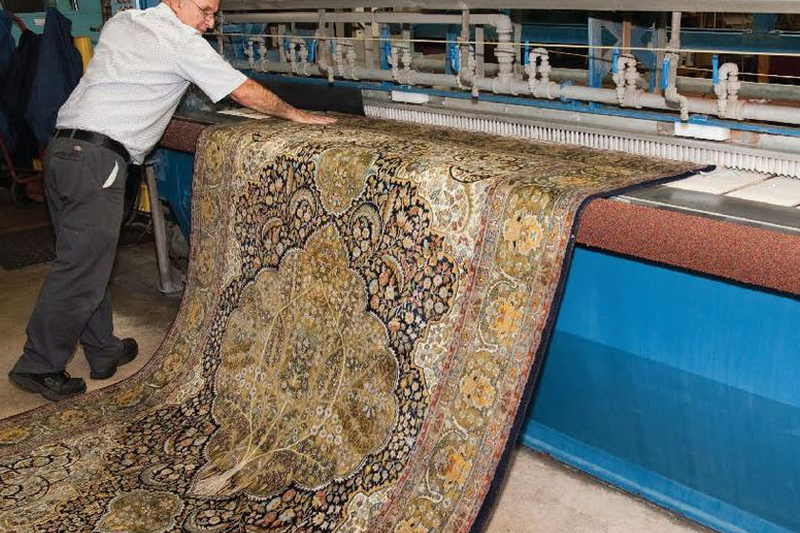 At 1st Restoration Inc., we can clean Antique rugs, Hooked rugs, Soumaks, Dhurries, Kelims, Tapestries, Sisal rugs, Seagrass rugs, Braided rugs, and other special kind of oriental rugs. services. From stitching the tears & cuts to binding the fringes, our technicians can manage every possible work related to oriental rugs. 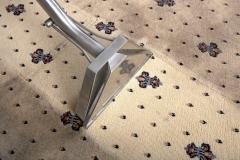 Being a reputed rug cleaning service provider in Hallandale, we offer free pick-up service for rug collection. 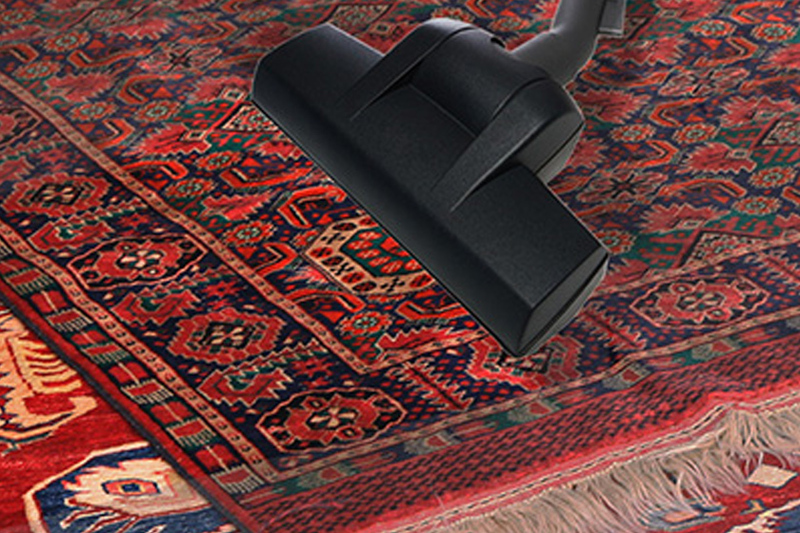 Our professionals will reach at your address as per your convenience time, and will collect your dirty oriental rugs. To book a free pick-up, you can simply give a call to our support team and register your request. At 1st Restoration Inc., we have designed a special chamber for Oriental rug cleaning Hallandale​. 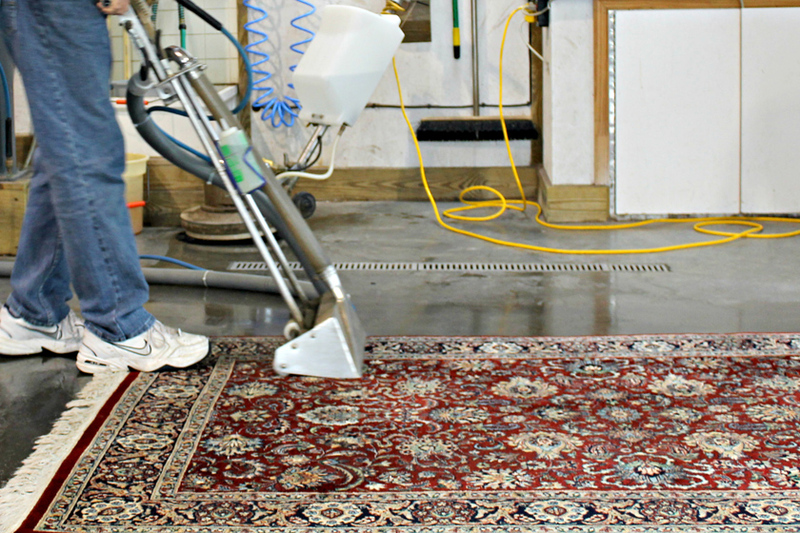 Our cleaning unit is equipped with high-end equipment and machinery. Generally, we prefer hand-washing method for cleaning the oriental rugs, but for the vacuuming process, we use powerful vacuum machines. 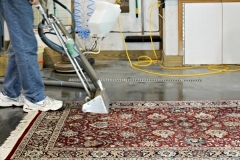 At first, we lift out all the dust and dry dirt particles from the surface of the rugs. 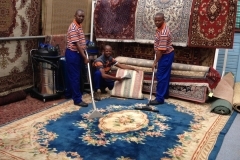 We understand the need for meticulous attention throughout the entire rug cleaning process, and accordingly, have arranged a dedicated team of cleaning technicians. All of our technicians are trained and certified as per the regulations of IICR, thus there is no need to worry about any inconveniences. 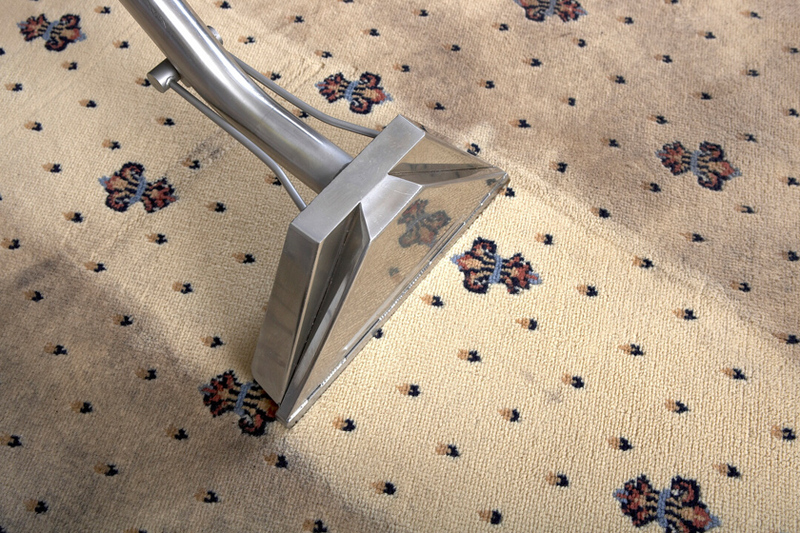 Once the dusting process is over, our professionals initiate the handwash rug cleaning method. We use safe and organic shampoos and gels to ensure environment-friendly cleaning procedure. 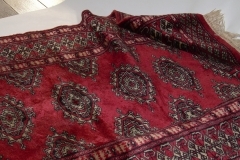 No toxic or chemical detergents are used in our oriental rug cleaning process. Moreover, this is the reason, why you don’t need to worry about any further damages or discoloration of your oriental rug. 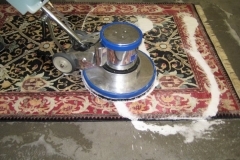 All of our oriental rug cleaning in Hallandale​ are insured and covered, thus you don’t need to worry about any damages or loss during the cleaning process. 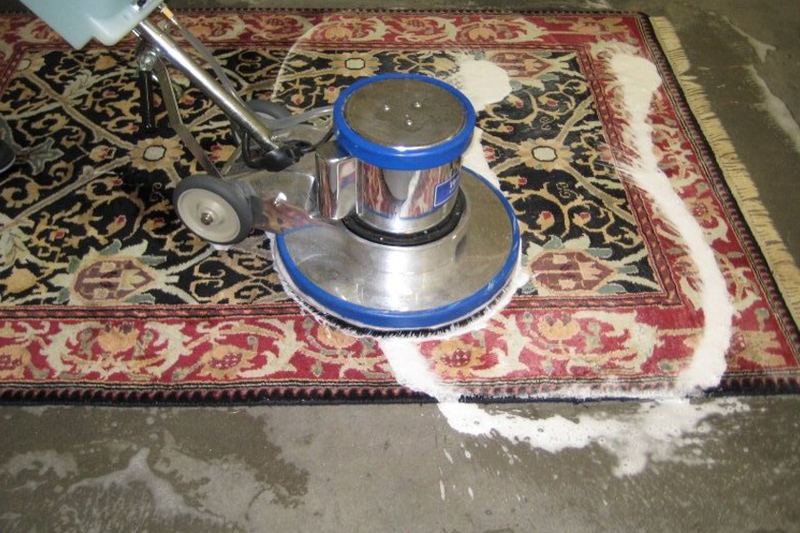 Why Choose 1st Restoration Inc. For Oriental Rug Cleaning In Hallandale? Hallandale Beach is a small city in Broward County, Florida with a population of 37,113 as per 2010 census report. This city is popularly known for horse racing and casino activities. Every year thousands of tourists from different corners of the world visit Hallandale, to enjoy the luxurious nightlife and serene beaches. Hallandale has also got a financial district, where business owners and banks have established their boundaries and functioning.